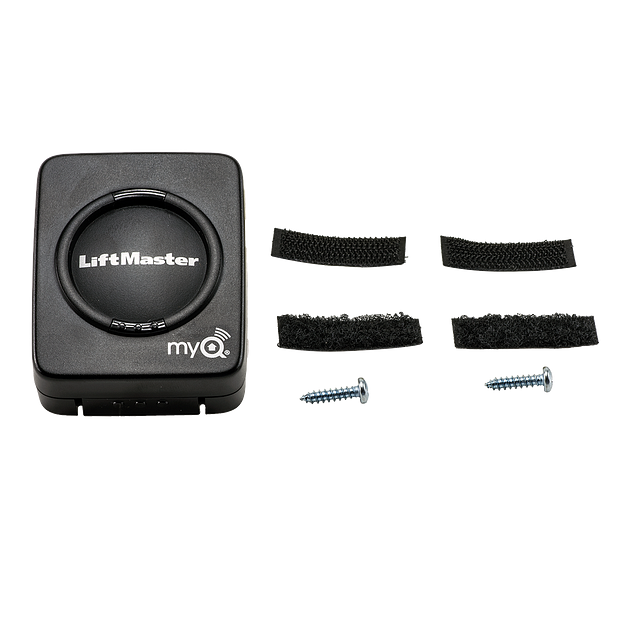 This is a myQ® Door Sensor Replacement Kit. For use with various garage door openers powered by myQ® and manufactured after 2011. For door controls and accessory options see Accessories. For compatible replacement options, please contact customer support.